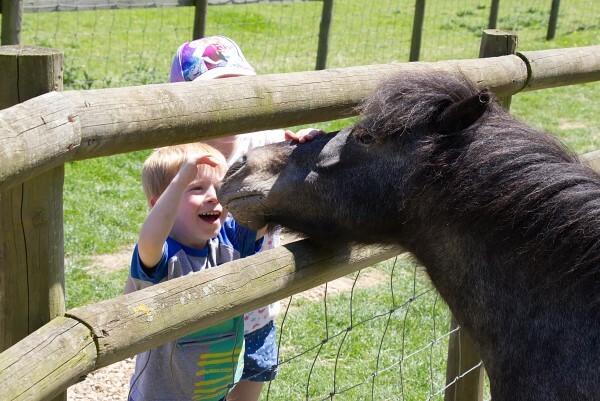 Our Sacrewell Farm Annual Passes are excellent value for money, as well as being eligible for a load of great discounts including 10% off in our Gift Shop, Cafe and Camping and Caravanning. Our Annual Pass tickets also include unlimited access to our indoor heated Play barn, all our outdoor play and to our newly renovated Watermill. Please visit our EVENTS page to find out whats happening during 2019 at Sacrewell. *Concessions include Seniors (60+), Students, Emergency Services, NHS and Armed Forces with a Blue Light Card. One carer goes free for every annual pass holder disabled guest. Please note the exception of under 2 year old’s who already are entitled to free entry to Sacrewell Farm. Free entry for a carer will be valid against both walk up and online purchased tickets. Please ensure that you bring documentation with you on the day such as your blue badge, DLA Letter or note from a doctor or specialist. We can make allowances for disabled visitors who need more than 1 carer in exceptional circumstances. Please contact the centre directly to confirm your visit and additional carers before your visit.